WARNING: This product can expose you to chemicals including Wood dust, which is known to the State of California to cause cancer, and Di-isodecyl phthalate (DIDP), which is known to cause birth defects or other reproductive harm. For more information go to www.P65Warnings.ca.gov. Speaker support built for the budget-minded musician. 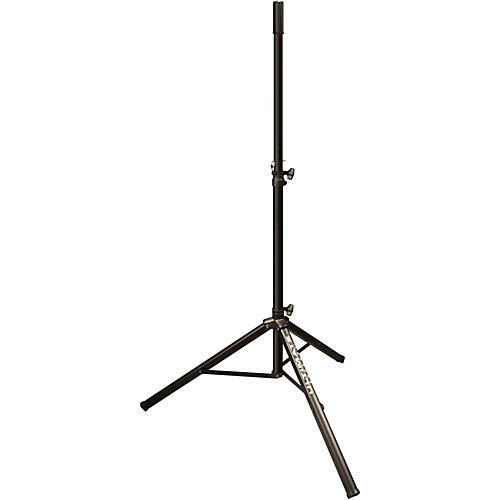 The TS-70B from the Classic Series is the strongest tripod speaker stand in its class. In load tests - performed dozens of times - the TS-70B never lost a head-to-head comparison with stands often costing much more. It features a glass-reinforced polycarbonate collar and fittings that are 3x to 5x stronger than the nylon collars and fittings typically used by other stands in this price range. Get your speakers out of harm's way; order some of these solid stands today!